Bangalore, India – April 25, 2017: Unocoin, India’s leading Bitcoin and Blockchain Company, takes a step closer towards a frictionless experience in buying Bitcoin for Indians. Unocoin has partnered with PayU Biz, a leading payment gateway, to facilitate Unocoin users in buying Bitcoin using the net banking feature. Set to simplify the entire process of buying Bitcoin, the feature is live on Unocoin. “With an increasing interest in Bitcoin, this integration will enable Unocoin customer to buy Bitcoin even on a weekend while the manual payment processing is not functional,” says Sathvik Vishwananth, CEO and Co-Founder, Unocoin. To buy Bitcoin using Net Banking, Unocoin users will have to head onto “Buy Bitcoin” tab and choose ‘Netbanking’ as the mode of payment along with the required details and confirm the order. On successfully completing the transaction, the user is credited with their Bitcoin immediately into their Unocoin Wallet. The entire transaction is facilitated by the PayUBiz payment gateway, India’s leading payment gateway with PCI-DSS compliance, ensuring complete security of the transactions. 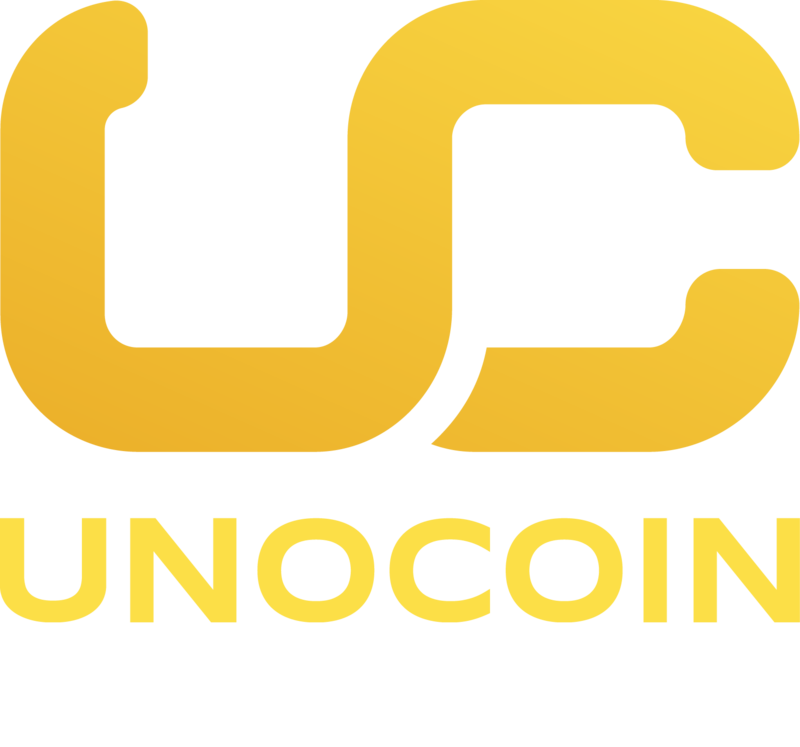 Unocoin had recently launched its mobile app on iOS and Android, which is a full featured mobile bitcoin app. The app offers 24/7 access to real-time bitcoin market prices and instantaneous trading transactions. In another development, Unocoin had previously opened up its API for public to build businesses over its services and had conducted “Cryptothon” – a 24 hour Bitcoin – Blockchain Hackathon.